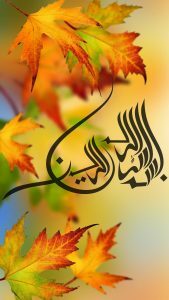 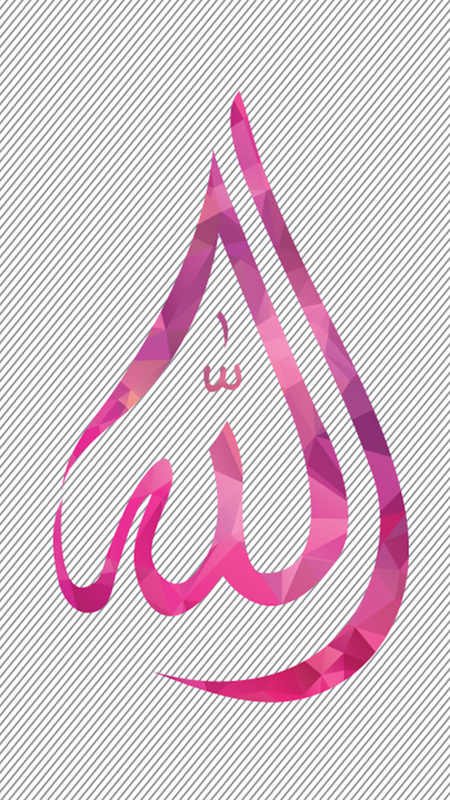 If you are a Moslem, this Islamic wallpaper can be a good alternative to change your smartphone’s background. 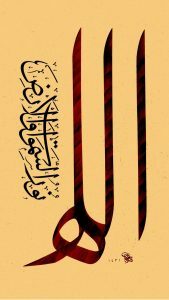 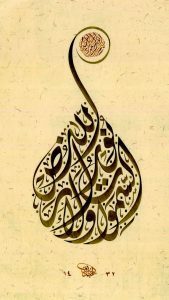 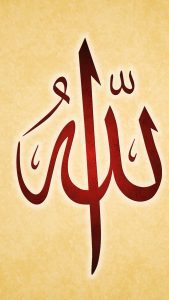 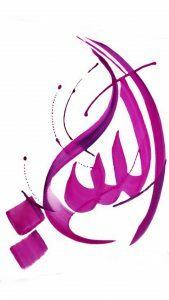 A calligraphy with name of Allah in pink color. 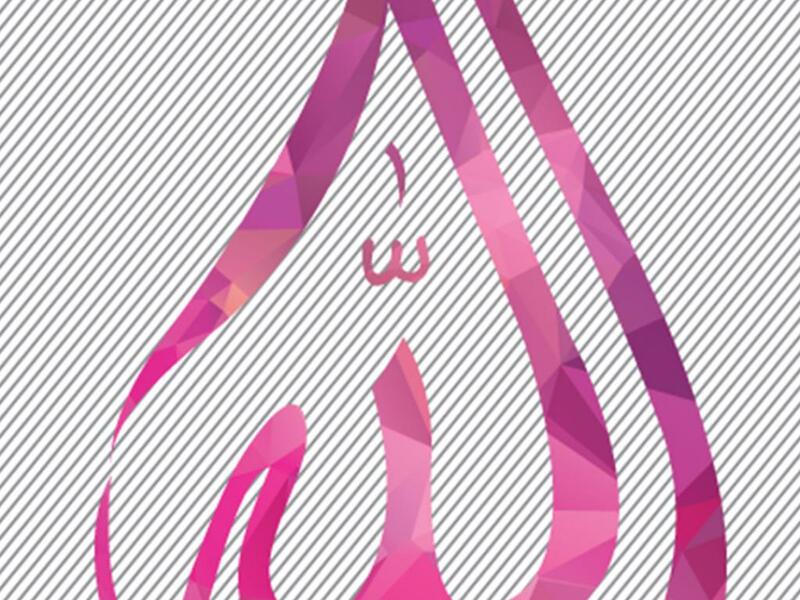 This wallpaper was designed for mobile phone with 5 inch and more. 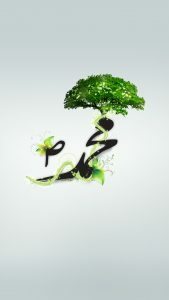 It has a resolution of 1080×1920 pixels, a resolution which known as Full HD.